This spray on gel lotion is made with a base of andiroba oil and scented with lemongrass, geranium and peppermint essential oils which. Spray on skin to repel insects. 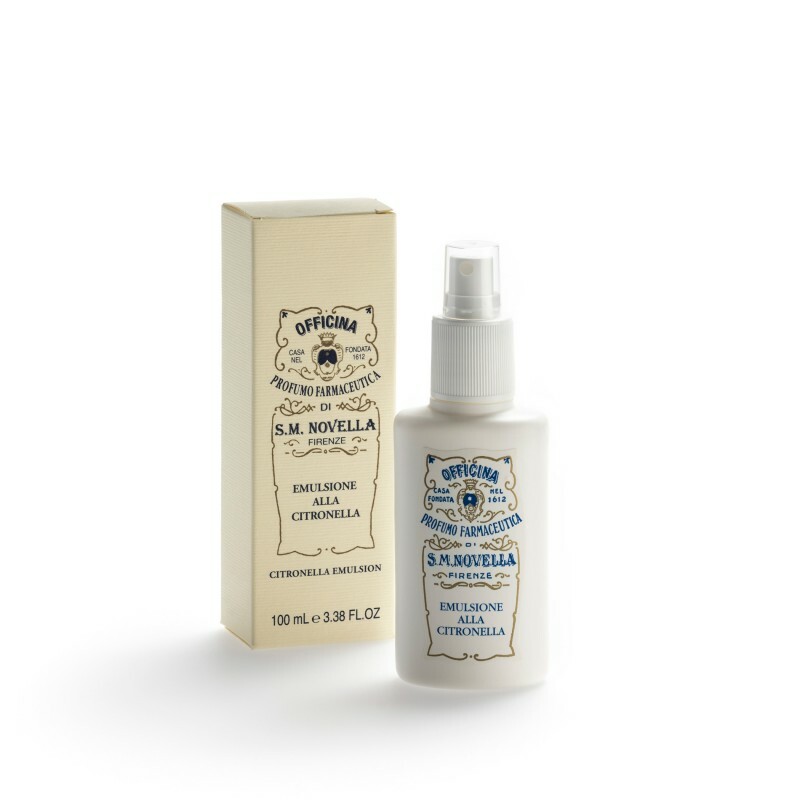 A gel emulsion made with a base of andiroba oil and scented with essential oil of lemongrass and geranium peppermint, which repels insects. Instructions: spray on exposed skin; avoiding eyes, nose and mouth.